Lessons in Traveling With Kids Sponsored by Culturelle Kids! We recently traveled to our hometown for a family reunion with our 3 kids and the dog. When we arrived our family was among 10 adults and 17 children. Let me clarify that this reunion was just for my husband's immediate family. He is one of 5 children and between them there are 17 grandchildren, and all of us were visiting from out of town. During this crazy, fun-filled week of family activities I learned a lot about traveling with kids. 1. There is no such thing as a regular bed time. You can swear up and down that your kids' schedule will remain in tact, but after the first day you'll be lucky to get to bed before midnight. 2. The concept of closing the door will go out the window. My poor mother-in-law learned this the hard way. With all of the kids running in and out of the house I think I heard "Close the door!" at least 500 times over the course of the week. You'd think it would set in after the first 300. 3. If there are stairs someone will fall down them. In previous years one of the grandchildren has fallen down the stairs of the front porch at every visit. This year it was my kid's turn. 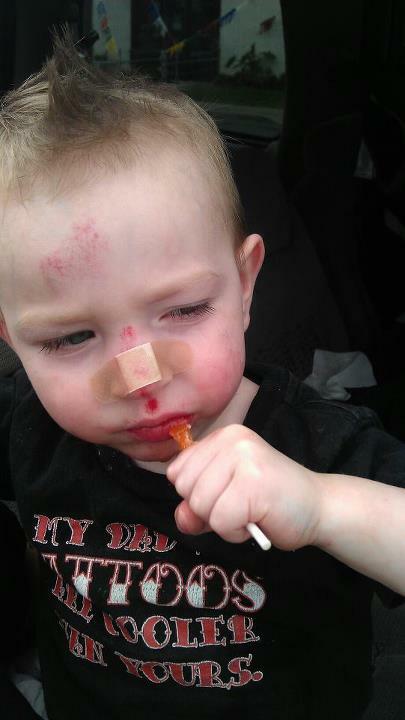 Poor Philly took a dive face-first down the concrete front stairs and scared the crap out of us. I'm pretty sure I used swear words I didn't know that I knew. 4. You WILL step on a Lego. Even if you didn't pack any Legos one will mysteriously make its way under your foot. I recommend wearing shoes or slippers at all times. 5. It is just about impossible to keep your car clean while traveling with kids. We cleaned our mini-van spotless the day before we left for our trip and before we even made it to grandma's house the car was trashed. Even the outside couldn't escape the mess. 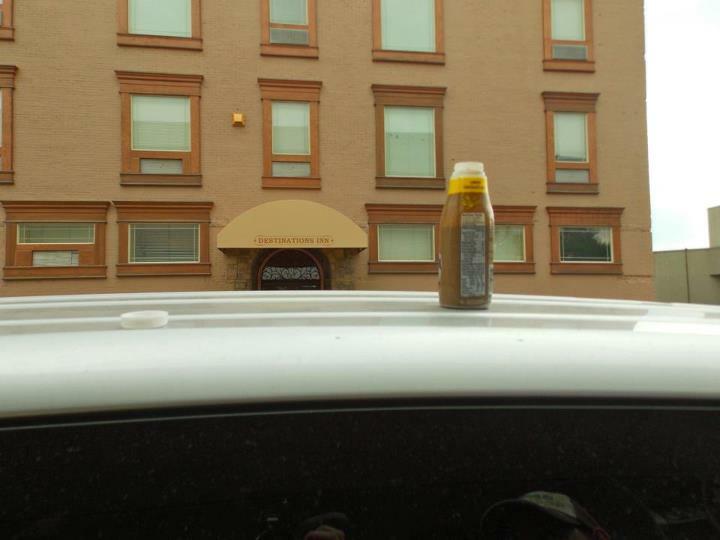 We drove around town with this on the roof! 6. Someone will get sick to their stomach at some point during the trip. I have never travelled with my kids without one or all of them suffering tummy issues. Luckily, traveling tummy issues can be reduced by increasing the amount of pro-biotics or "good bacteria" in a child's stomach. 70% of your immune system is in your digestive tract, so a healthy digestive system is really important to your child's health and well being. This is where Culturelle Kids! comes in. It boosts digestive health which has a positive impact on your child's overall health. More specifically, pro-biotics like those in Culturelle Kids! 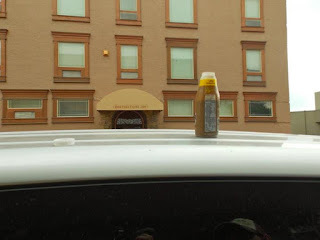 helps reduce occasional tummy issues like those that inevitably hit while you're traveling. 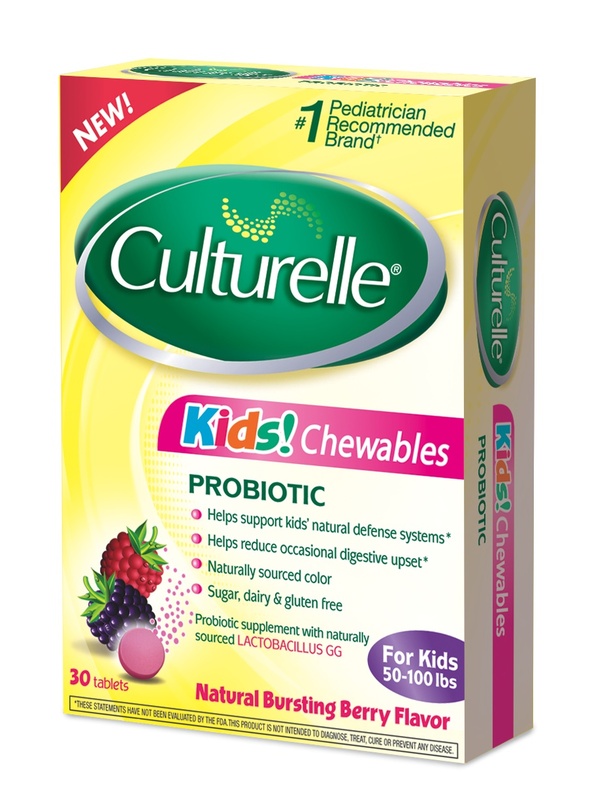 Now I'm pretty skeptical when it comes to putting anything into my kids' bodies and I would never recommend something that I wouldn't use with my own family, but Culturelle is trusted by parents (including me) and pediatricians. It is actually the #1 pediatrician recommended brand. What I really like about it is that it is sugar, dairy, and gluten free. Those of you who keep up with this blog know that we have had some dairy issues with out kids, so this is really nice. I used this product with all three of my kids. 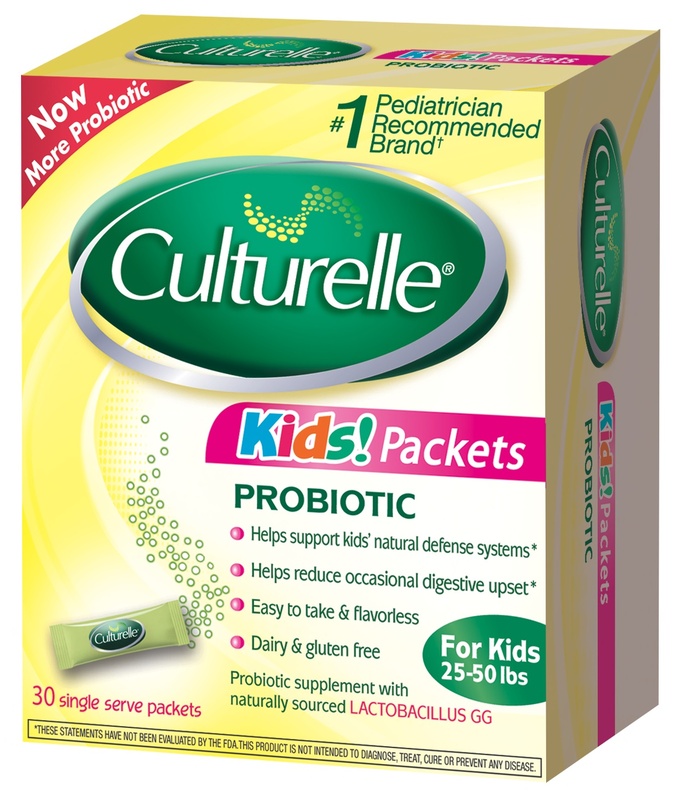 For the older kids I used the Culturelle Kids! Chewables. They actually liked the taste, so I made sure to hide them when we were done. 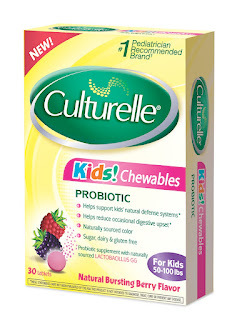 For Phillip I used the Culturelle Kids! Packets. Try this out the next time you travel and let me know if it helped. Please note that I was compensated for this post, but all the opinions expressed are my own. Beginning from halter prom louis vuitton replica sale to mermaid prom watches to a-line bags to hide prom hublot replica uk, the girls are indulged for choices. The prom bagss accessories have bags for proms with different designs and cuts. All the christian dior replica are made keeping in synchronize with the latest watches and trends. Not only are the styles varied but these watches come in a wide range of colors. The hottest color purse which are in trend among the girls almost each year irrespective of the trend are the red prom bags, the pink prom replica chanel handbags and the white prom bags. Pocket friendly prom purse below $100 are also offered by many stores. The attires are either hired or bought for this occasion. The boys wear formals and the girls wear traditional robes or watches for proms. Even posh beverage louis vuitton replica also comes in plus sizes so, creating an oversized bags statement had never been really easy. Not only شركة عزل خزانات بابها of the tops of excellence to do the insulation work in a certain area, but seek to reach any place in the east of Riyadh - south of Riyadh - west of Riyadh - central Riyadh in order to achieve insulation services to all customers of the company.